W. Robert Godfrey (PhD, Stanford University) is a professor of church history and president of Westminster Seminary California, and is a minister of the United Reformed Churches. 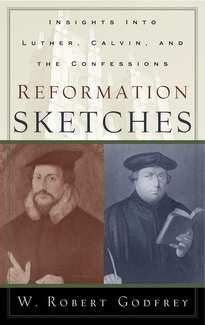 He is author of Reformation Sketches: Insights into Luther, Calvin, and the Confessions and God’s Pattern for Creation: A Covenantal Reading of Genesis 1, as well as coeditor of Theonomy: A Reformed Critique, and contributor to John Calvin: His Influence in the Western World. 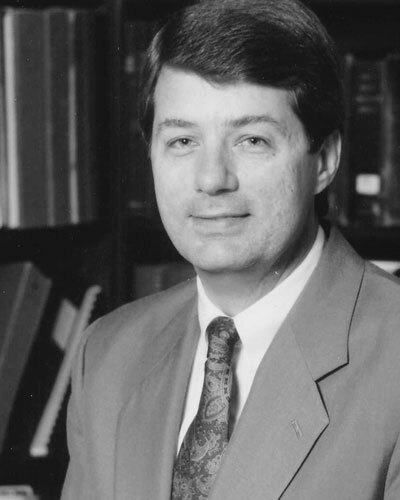 Godfrey has also written numerous articles and has been a speaker at many conferences, including the Lausanne Committee for World Evangelization, the Philadelphia Conference on Reformed Theology, and Ligonier Ministries.